Let's get another up-close-and-personal look at the Daisy, Ken, and Young Link amiibo. This time we get to see each amiibo unboxed from its packaging, which I'm sure is sacrilege for some collectors! 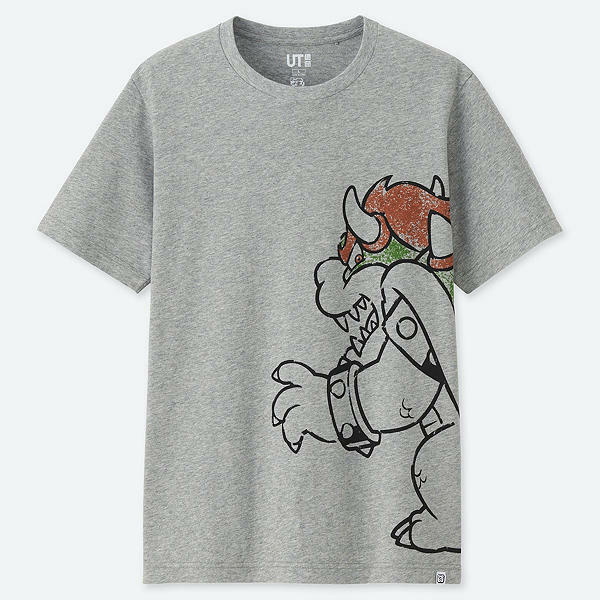 Uniqlo has a lot of gaming-themed content on the way, with the next round being “The Game By Street Fighter Uniqlo 2019 UT.” This series of Street Fighter-themed shirts is set to release on April 15th, 2019 in Japan, and should also make its way to NA/EU around the same time. 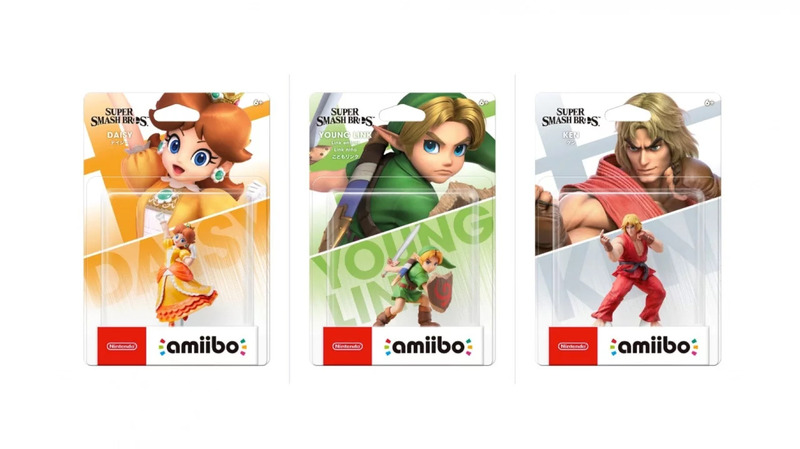 Want to get yet another look at the Daisy, Ken, Pichu, and Young Link amiibo? The above video should do the trick by getting up close and personal with the lineup. Which one is your favorite? 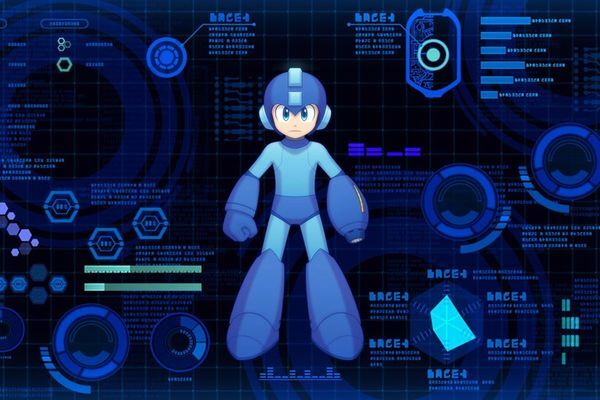 You have a few more weeks before you'll have to somehow find even more room on your amiibo shelf. Nintendo has confirmed that Ken, Daisy, and Young Link amiibo are all set to launch on April 12th, 2019. That's certainly an interesting mix of amiibo to release on the same day! Zelina Vega has made it very clear that she's a big fan of video games. She put on some Mortal Kombat cosplay for the MK 11 event, she dressed up as one half of Team Rocket a few weeks back, and just last night she showed her love for Street Fighter. Vega entered the Royal Rumble wearing a Vega tribute mask, as well as Vega's signature claw!